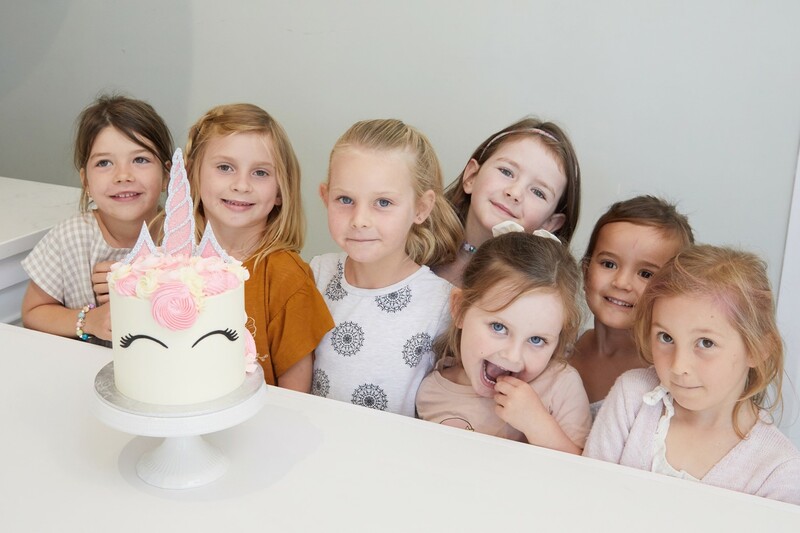 Stuck for an original idea for your child’s birthday party? 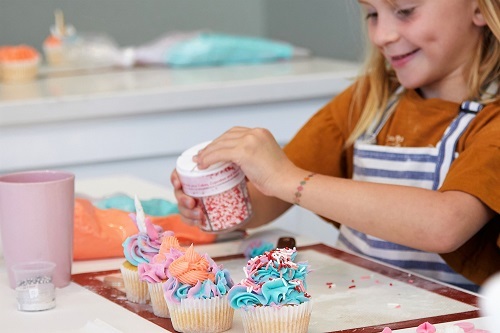 Why not treat your budding bakers to a cupcake decorating party with Bluebells Cakery! 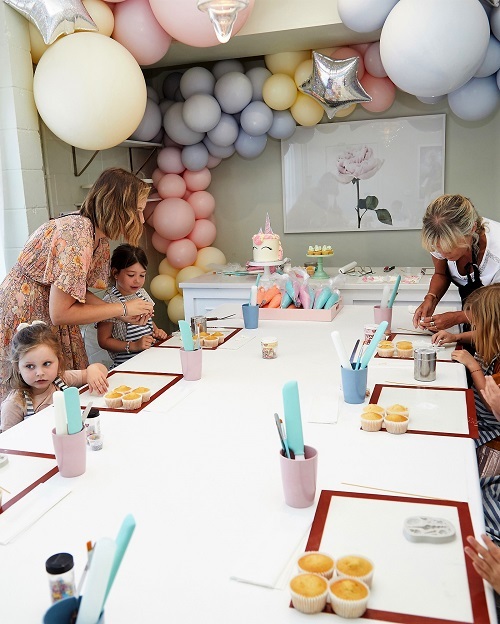 This is a great way to celebrate their birthday and a fantastic way to teach the kids cupcake decorating skills at the same time. 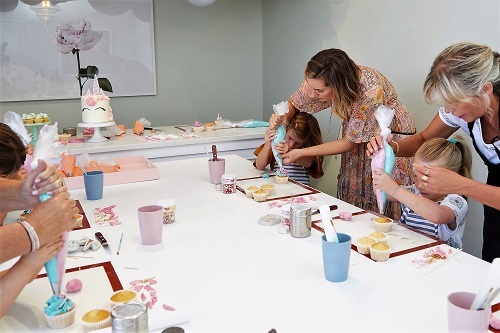 Bring your kids along to this cupcake decorating class and they will leave as Certified Cupcake Decorators! 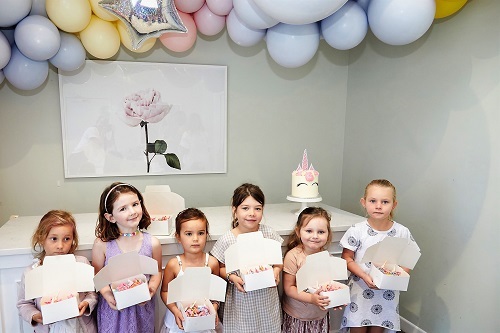 Not only will they learn some of Bluebells tricks and tips but they will learn from professional cake decorators! • 4 decorated cupcake masterpieces!